Do you know someone who loves West Virginia Public Broadcasting and wants to help tell West Virginia's story? 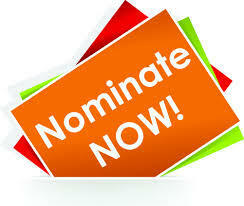 We are currently accepting nomination for the Friends of West Virginia Public Broadcasting Board of Directors. Directors serve a three-year term, attend quarterly meetings, and act as ambassadors on behalf of West Virginia Public Broadcasting in their community.